The key difference between prophase I and prophase II is that the prophase I is the beginning phase of meiosis I, and there is a long interphase before it while the prophase II is the first phase of meiosis II without an interphase prior to it. Mitosis and meiosis are two important cell divisions occur in all living organisms. Among them, meiosis is a vital process for sexual reproduction. For a successful sexual reproduction process, it is necessary to produce gametes that contain half of the chromosome number of a normal cell. All eukaryotes have a unique chromosome number for each species. In order to maintain the chromosome number in a constant value from one generation to another, it is essential to reduce the chromosome number by half in gametes and obtain the full amount after fertilization. This requirement facilitates by the meiosis. Meiosis has two subsequent nuclear divisions. They are known as meiosis I and meiosis II. At the end of the meiosis, it produces four haploid gametes. Meiosis I reduces the ploidy level whereas meiosis II divides resulting daughter cells through a mitosis-like process. Meiosis I has four phases called prophase I, metaphase I, anaphase I, and telophase I. 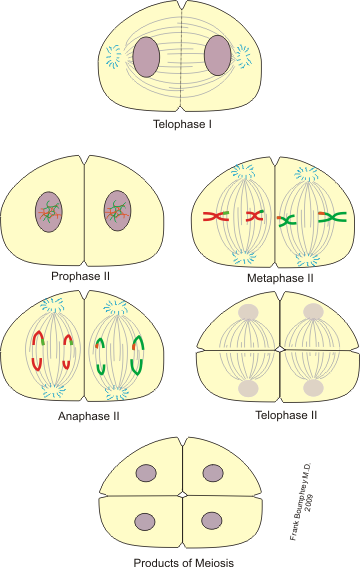 Similar to that, meiosis II also has four phases called prophase II, metaphase II, anaphase II, and telophase II. Prophase I is the first phase of Meiosis I. There is a long interphase before prophase I. During the prophase I, chromosomes become visible, and they synapse to form tetrads. Resulting tetrads contain two pairs of chromosomes, hence the name bivalents. Crossing over is another important process that takes place in prophase I and allows the chromosomes to exchange genetic materials and to produce genetically different recombinants or genetically distinct gametes. These crossing over physical links in homologous chromosomes are the Chiasmata, and they are extremely important in producing genetically variable offspring population. Disappearing of the nuclear envelope, moving spindle fibres into the centre, and connecting the tetrads to the spindle fibres by kinetochores are the other events that occur in prophase I.
Prophase II can be found in Meiosis II. It is the beginning phase of another subsequent cell division after meiosis I. unlike before prophase I, there is no interphase before prophase II. Hence, prophase ii directly starts after telophase I. 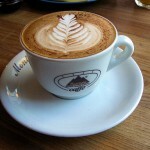 This process is identical to the prophase found in Mitosis, in many aspects. The only difference is that the cells contain half of the amount chromosomes in prophase II. Also, the process of pairing chromosomes cannot be seen here. The breakdown of nuclear envelops, which formed in telophase I also occur in this phase. Crossing over and chiasmata formation does not occur in prophase II. Furthermore, the mixing of genetic material also does not occur in prophase II. What are the Similarities Between Prophase I and Prophase II? Prophase I and II are stages of meiosis. Both are important processes of sexual reproduction and gamete formation. 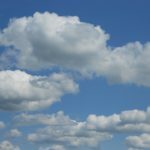 What is the Difference Between Prophase I and Prophase II? Meiosis has two successive nuclear divisions namely meiosis I and meiosis II. Each meiosis has four stages. Prophase I is the beginning phase of meiosis I while prophase II is the initial phase of meiosis II. This is the key difference between prophase I and prophase II. Another difference between prophase I and prophase II is the possibility of crossing over and mixing genetic material. In prophase, I, crossing over between homologous chromosomes occurs, and the mixing of genetic material occurs while both are not possible in prophase II. 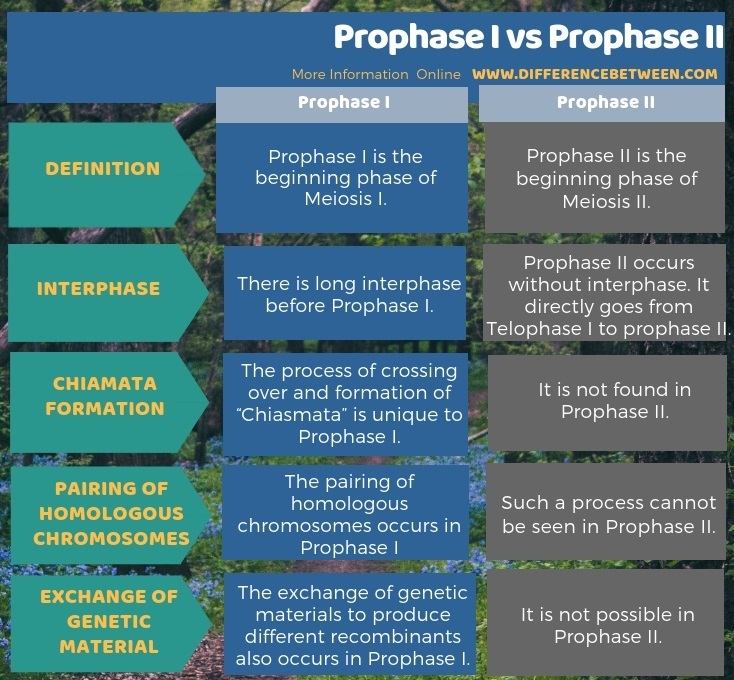 The below infographic tabulates the difference between prophase I and prophase II in more detail. Prophase I and prophase II are two major phases of meiosis. Prophase I is the initial stage of meiosis I while prophase II is the initial phase of meiosis II. This is the major difference between prophase I and prophase II. Prophase I occurs after interphase while prophase II occurs after telophase I. This is another difference between prophase I and prophase II. Furthermore, during the prophase I, homologous chromosomes pair up and form tetrads and exchange genetic materials between each other. But this is not happening in prophase II. Thus, this summarizes the difference between prophase I and prophase II.